I don’t know what I was thinking when I hired someone to attack me. Maybe I was bored, or lonely, or there was a void so deep inside of me that I needed something explosive to fill it. It was supposed to be safe. A thrill. A way to break through the monotony of everyday life. It was an illusion of danger that I could walk away from as soon as it was over. Except that it wasn’t. Because I had been in danger long before I ever invited it into my life. My mission is almost complete. The bubbling boil of vengeance that heats my blood might finally simmer. She is the last piece of the puzzle. Once I destroy her, everyone who ever hurt me will have paid their debt. It was supposed to be quick and easy, but as soon as I met her it got complicated. 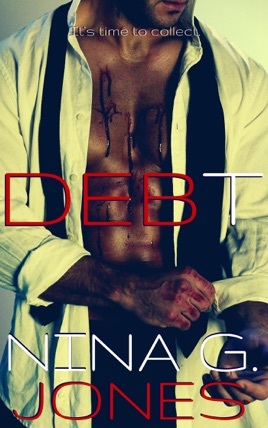 DEBT is a standalone novel. Appx 118k words. Detailed adult/graphic content. 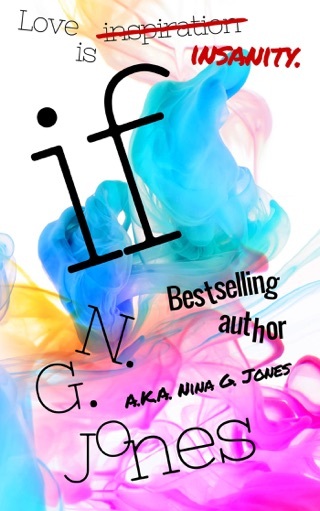 Omg Nina does it again with another AMAZING book! This book made me laugh and cry. 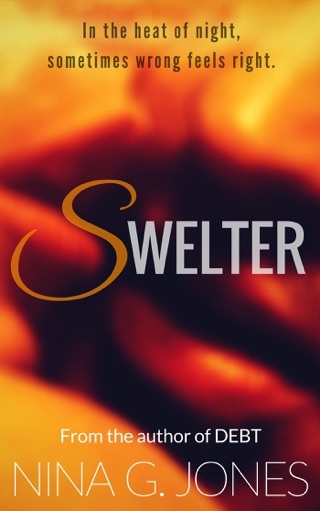 So well written and the characters were so intense I couldn't put the book down. Could not put this book down! I will be reading other books from this author! This is a great book! It made me really sad though. The writing is excellent and I really feed bad for the twins and their terrible teenage years! Mia at first seems weak but she really is a smart young woman. I enjoyed this book and would recommend to others! Would definitely read other titles by this author.